Customize your new bath with high-quality accessories that add safety, storage, and style. There’s more to designing your dream bathroom than just choosing the major fixtures – you also need to add your own personal touch to create a one-of-a-kind space! US Remodeling Group offers a vast selection of bath remodel accessories that can customize the look and feel of your new bathroom. 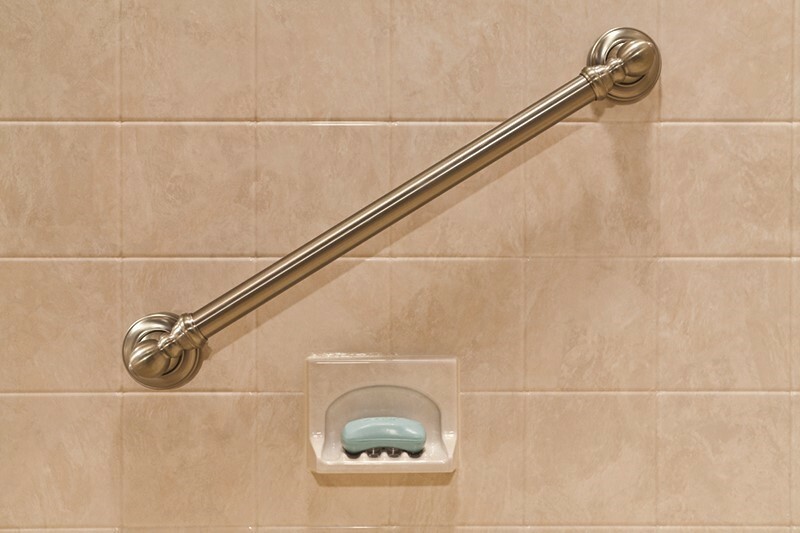 From safety shower accessories to spa-like bathtub accessories, we have everything you need to bring your vision to life. With US Remodeling Group, the options are nearly endless for customizing your bathroom remodel to the unique style and needs of your family. 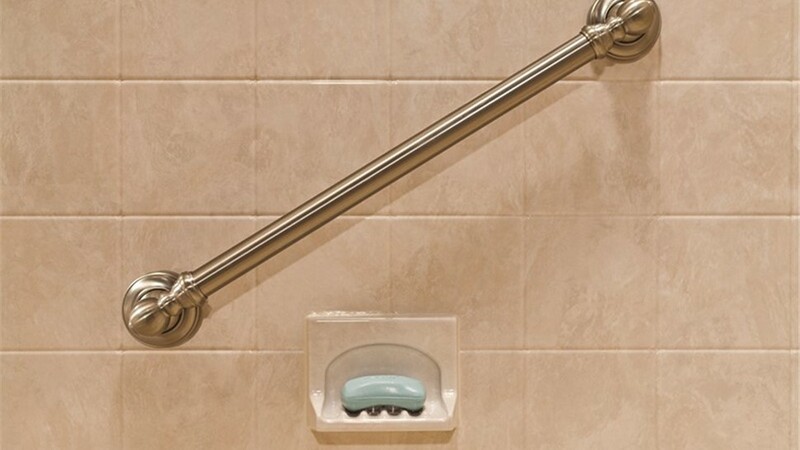 We offer innovative ADA-compliant safety features that provide additional accessibility to those who struggle with mobility, as well as bath remodel accessories that can add storage and style to any bathroom. Walk-in tubs with hydrotherapy, ozone therapy, and more! At US Remodeling Group, we strive to give every customer a remodeling experience that exceeds their expectations. Our certified team understands the individual needs of homeowners throughout the region, and during your free in-home estimate, we’ll go over all the options available for you to customize your bath with bathtub and shower accessories. If you’d like to learn more about the custom Connecticut bath remodel accessories we offer with our exclusive remodeling services, just give us a call today. You can also connect with an experienced team member and request your free estimate by filling out our simple online form.